A horseback holiday in Hungary offers some of the some of the most fun and fast riding in the world. Our rides are in the south of the country over the open flatlands of the Great Plain and Hungarian Puszta. The land is scored with a myriad of sandy tracks which enable the powerful Hungarian warmbloods to travel at speed over long distances. There are no fences to hinder your route and no gates to open. 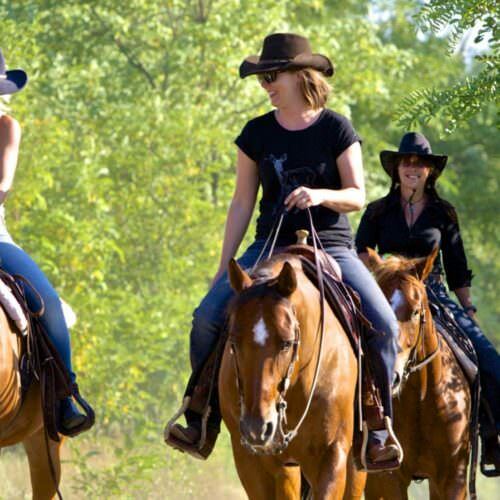 This ranch is a great choice whether you are new to riding or new to Western. Discover the beauty of the Kiskunsági National Park on well-trained forward going horses. When not riding, relax by the pool or in the jacuzzi.